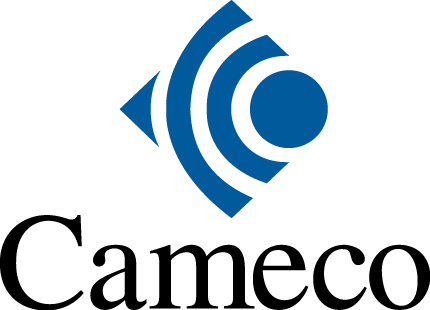 Step Up for Mental Health, powered by Cameco, invites you to make a difference for mental health in Saskatoon and area. Sign up to run/walk 5K or 10K and you’ll get a race-day experience like Saskatoon has never seen, as well as the best swag out there. Plus, every dollar of your entry fee and a matching amount from Cameco, will fund local mental health projects. Need help getting ready for the race? We got you covered. Each week our Step Up blogger, Jordan, shares insights about his mental health journey. Step Up is about much more than a scenic spring run/walk.